Three hobbits talk The Lord of The Rings TV series. 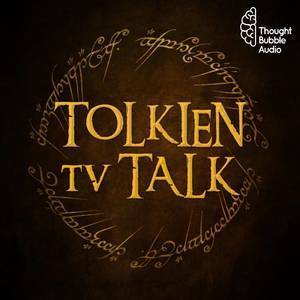 We found 1 episode of Tolkien TV Talk with the tag “aragorn”. Episode 6: Hey Rohan, Do You Like Horses? Tim, Beau, and Andrew are back after a long hiatus with a new episode of Tolkien TV Talk! This episode, we're breaking down the news, the rumors, and Tim gets to pitch what he thinks the original The Lord of the Rings series will concern! Also: lots and lots of jokes about Rohan's love of horses.